The study is available on the website of the Spanish Centre for Documentation on Disability (CEDD) and published by the Royal Board on Disability, with the aim of diagnosing the current situation with accessibility. The study also tracks the evolution of accessibility since 2011 in the areas of competence and municipal ownership in Spain, with a particular focus on urbanised public spaces, municipally-owned buildings, urban public transport and accessibility management developed by municipalities. The study is based on a systematic review of documentary sources, research and studies carried out in recent years, as well as the information provided by the operating companies to describe the accessibility conditions of the different transport modes, showing both the existing shortcomings and the improvements that have been incorporated to date. Likewise, an attempt is made to find out what the real access of people with disabilities to means of transport is like by reviewing the existing statistics and analysing the complaints of users of the different transport systems from the data obtained from the Office for Attention to Disability, the Ombudsman and the Spanish Committee of Representatives of People with Disabilities. This report shows that, although improvements have been achieved in some aspects, in general, disabled people continue to encounter barriers that make difficult for them to travel comfortably and safely on public roads. It is clear that more personalised services for people with reduced mobility are consolidated in air and rail transport, although they have not yet been consolidated in maritime transport and road transport. 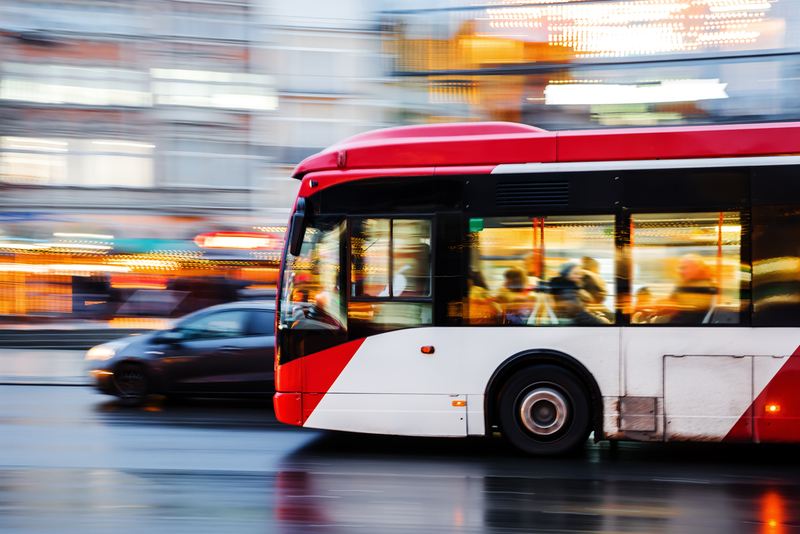 Moreover, the study reports some innovative actions and initiatives launched in Spain by transport authorities and/or entities linked to the disability sector to improve accessibility in public transport, which can be considered as good practices in this area. Finally, the study recommends - among several identified measures - to carry out awareness-raising campaigns, accompanied by further stakeholder engagement activities and the direct involvement of residents.